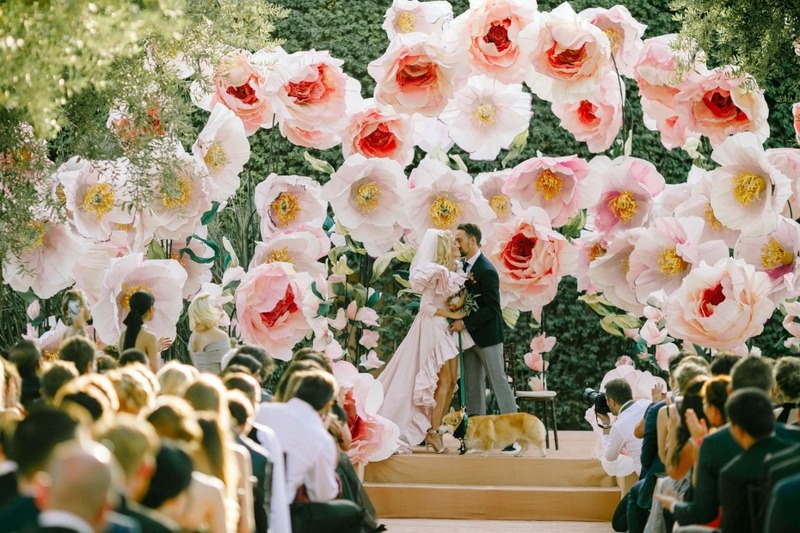 When it comes to planning a truly personalized wedding, there’s one major way you can design a wedding that is so you—write your own wedding script. For many couples, this can be an overwhelming and daunting task. 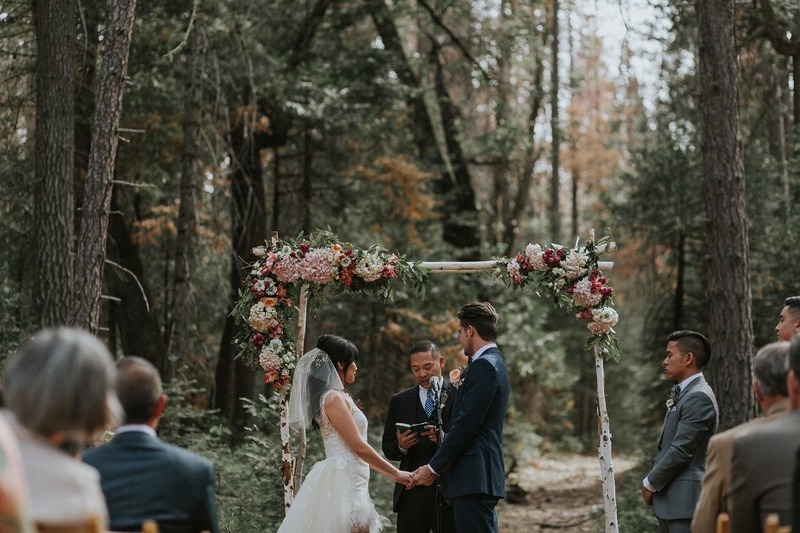 In order to help with this intimidating task, we partnered with Wedding Words, a boutique vow writing service that collaborates with couples to write custom wedding vows. 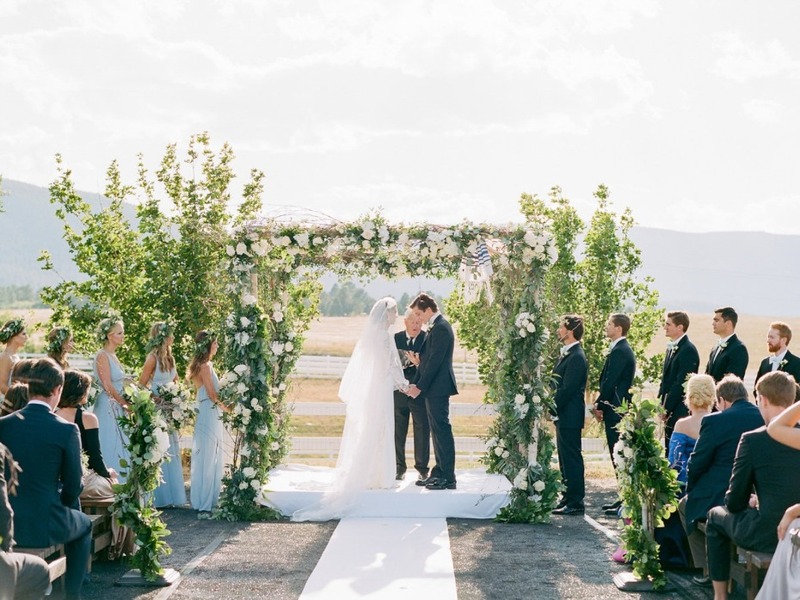 Here we’ll share with you 10 tips for how to write your own wedding script. Read on to learn how you can create a heartfelt wedding script that expresses how you truly feel. Begin by simply jotting down any memory or feeling that comes to mind when you think about your fiancé and relationship. To brainstorm, use what I call the “pen to paper” method. Set a timer for 15 to 30 minutes and start writing. Don’t lift your pen from the paper until the timer dings. When you force yourself to continue writing, your subconscious will eventually take over and that’s when the real creative ideas will begin to surface. 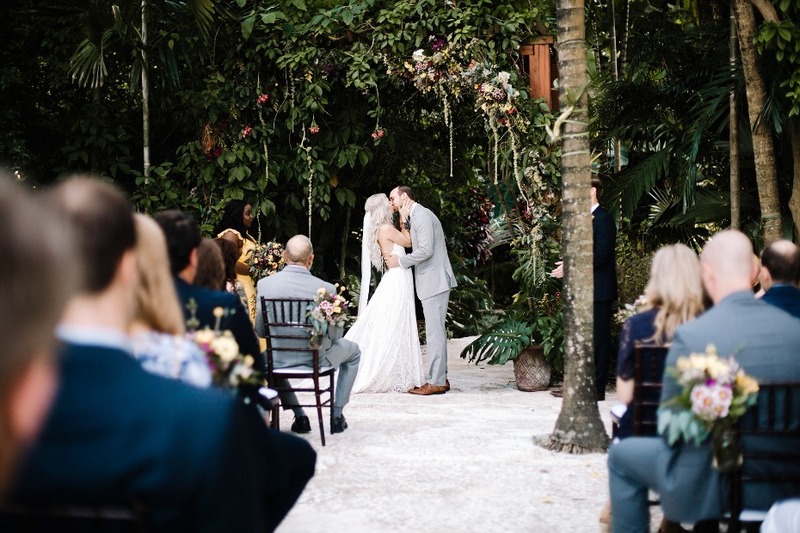 You can reference these notes as potential material for your vows. Once you’ve completed the brainstorm, review your notes. Are there any common themes you can identify? Perhaps you wrote a lot about your fiancés kind heart or supportive nature. Maybe your notes focus on how your fiancés sense of humor has encouraged you through challenging times. Underline the concepts that are most common. These themes will be used as the main points within your vow writing. Even the best writers can get stuck. That’s when a writing prompt can encourage creativity. Here are a few of my favorite wedding vow writing prompts to get those romantic ideas flowing. 1. Why are you choosing to marry your fiancé ? 2. When you think about your relationship, what makes it unique compared to other relationships you’ve had? 3. How do you envision your marriage? A fresh perspective will help with your vow writing. Who better to ask than your maid of honor? Chances are, she’s been there to witness your relationship from the very beginning. Grab a couple glasses of wine and get the skinny on your love through her eyes. Here are questions you can ask your maid of honor that will provide you with fresh material for your wedding vows. Remember, this is your relationship through her perspective so not every story she tells will resonate with you. Embrace the points that will help you. Set aside any feedback that doesn’t feel authentic to your relationship. 1. What did you think the first time you met my fiancé? 2. In what ways have I grown since being with my fiancé? 3. Why are you happy that I’m marrying my fiancé? There are vow writing logistics that you two should discuss before you start writing. For example, how long will your wedding vows be? 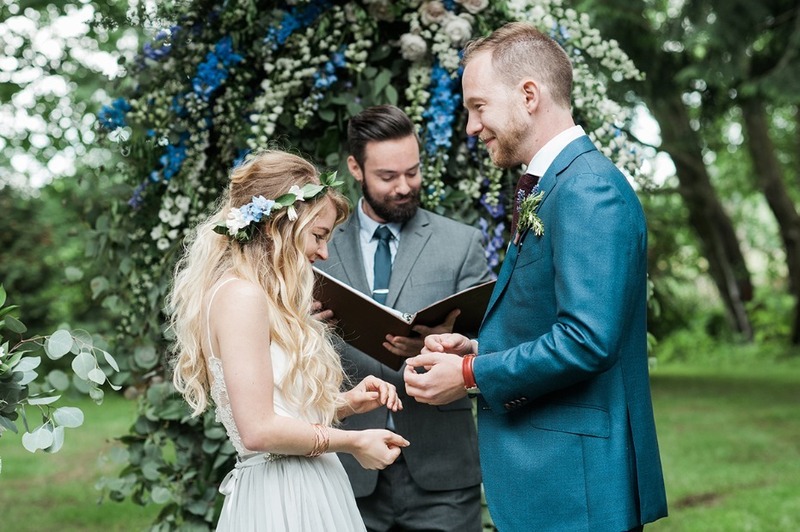 Get on the same page with word count so you each have roughly the same amount of time that you’re sharing your vows. Also discuss if there are any topics that you want to include or exclude from your vows? 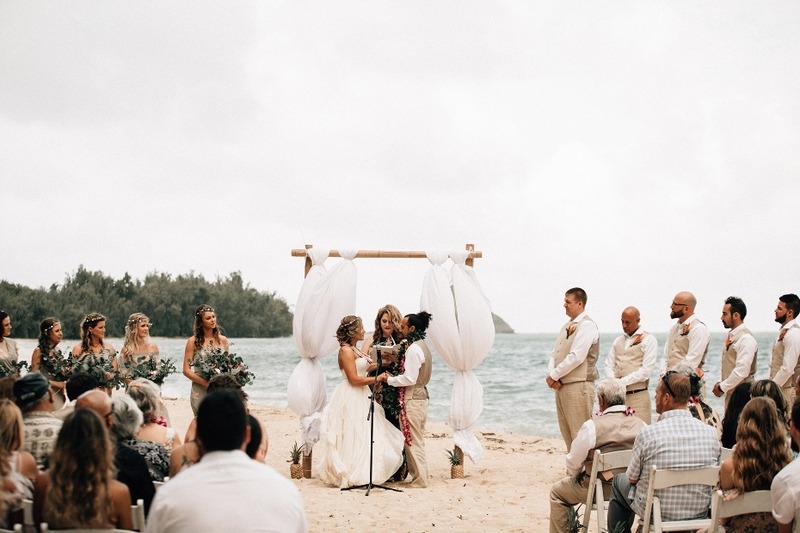 Communicate these points with each other to ensure you have the same expectations with your wedding vows. How can you get your vow writing muse to pay you a visit? It’s time to get inspired. There are endless ways to find vow writing inspiration. Try rereading old love letters or visiting the location of your first date. Many of my favorite methods are nontraditional. Why not peruse through your closet? Which clothing items evoke memories of you two together? Maybe you go back to the scene of your first fight to recall how you two have risen through challenges together. Or perhaps you sit in your car while listening to your favorite songs and think back to that road trip you took. Once you tap into these inspirational outlets, your vow writing will become much easier. When you start to feel too overwhelmed to write, remember—it’s about progress over perfection. Just start writing! Get anything down on paper. It does not need to be poetic and it certainly does not need to be perfect. Often the fear of our work not being good enough prevents us from starting. Fear has no place in your wedding planning so kick it goodbye and put pen to paper. You’ll focus on polishing your words when you edit your vows. But you can’t edit a blank page so start writing. Many brides I work with yearn to balance humor with being sentimental in their wedding vows. It’s a nice balance to strike. But when in doubt, leave the funny aside. Instead, choose to write things that will stand the test of time. After you write a questionable sentence, ask yourself—will this concept still have meaning to me and my relationship in thirty years? 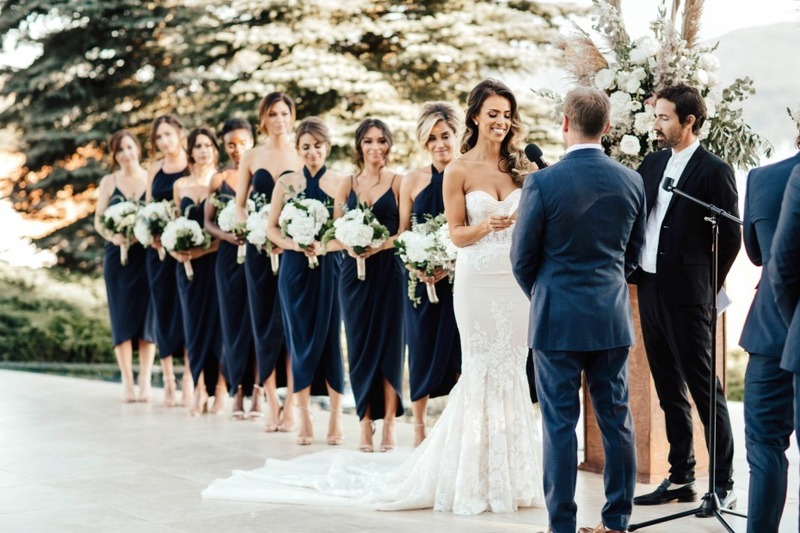 You’re likely somewhat nervous when you imagine having to speak in front of your guests as you recite your wedding vows. 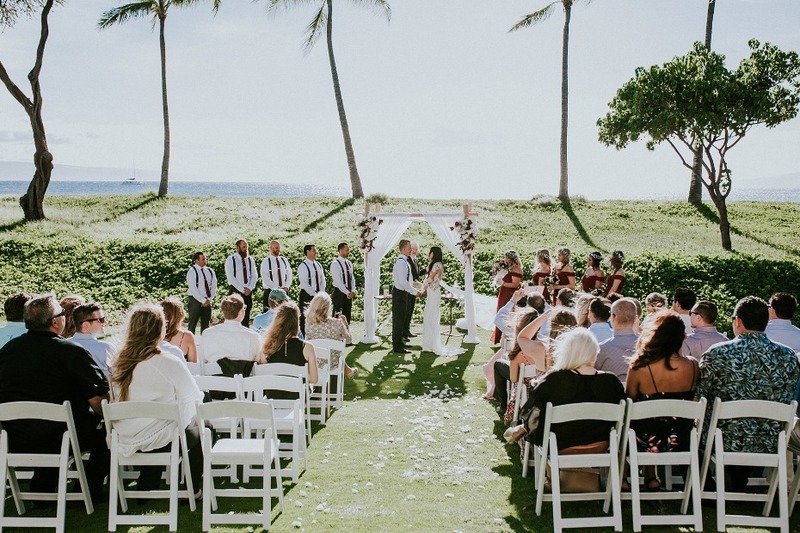 When you practice reading your wedding vows in advance of your ceremony, your nerves will be calmed and you’ll become more confident. Try reading your vows in front of your maid of honor for constructive feedback or video record yourself. It’s better to work out those nervous ticks now so you’ll feel and look confident on your actual wedding day. When it comes to vow writing, you don’t have to go at it alone. 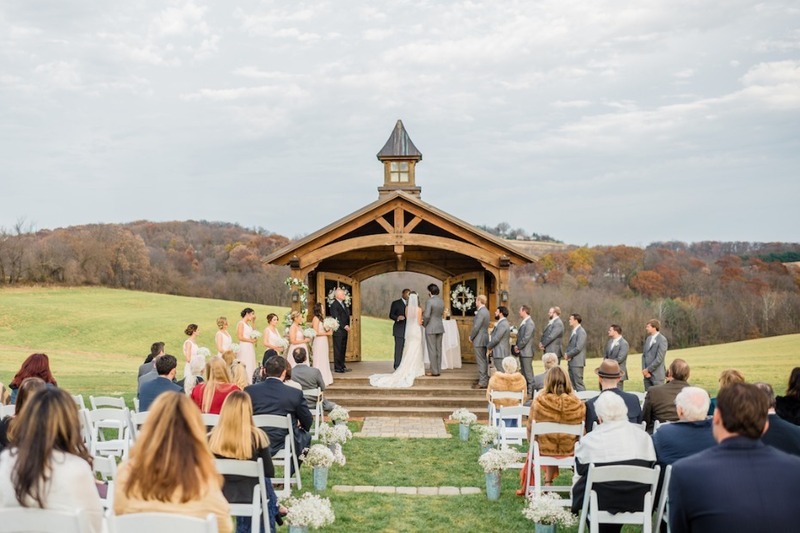 Wedding Words offers a variety of ways to help. 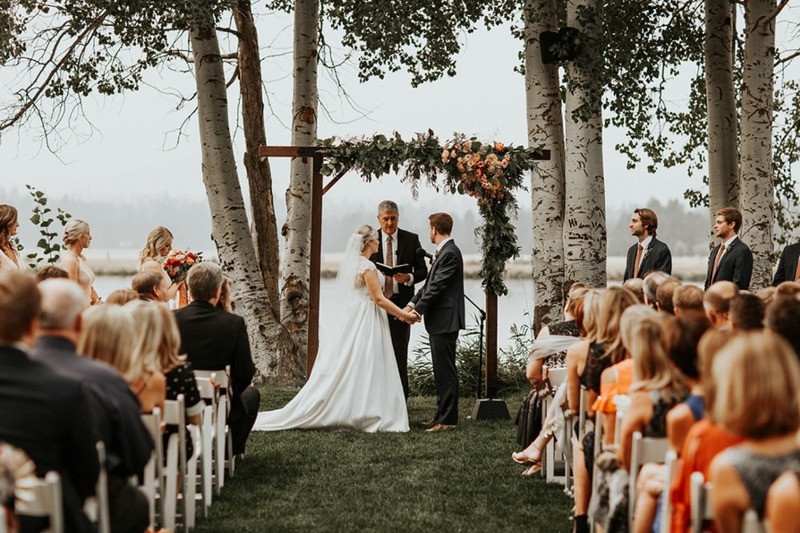 From one-on-one vow writing services to a do it yourself vow writing course, you’ll be fully supported to write personalized wedding vows. 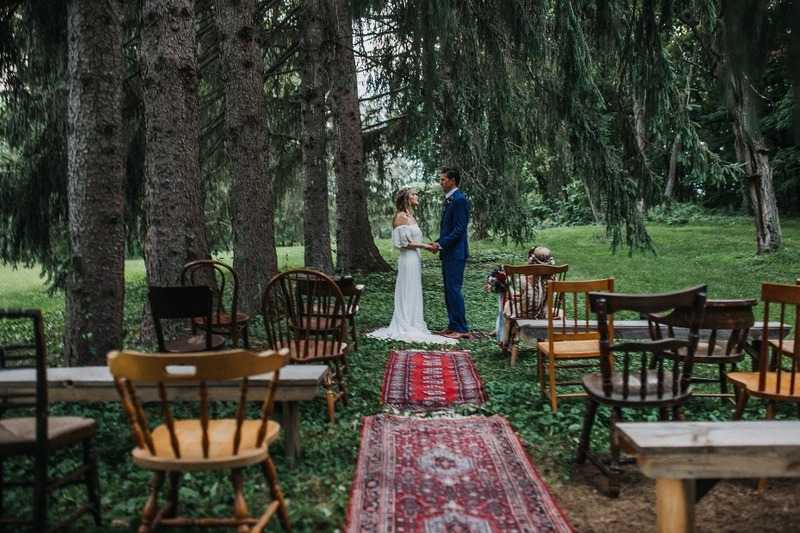 You’ve outsourced everything from cake baking to tailoring your wedding gown—why not get some outside help to make vow writing less stressful and more impactful?